Investing in real estate can be a smart decision, but there are a lot of factors that you need to consider. 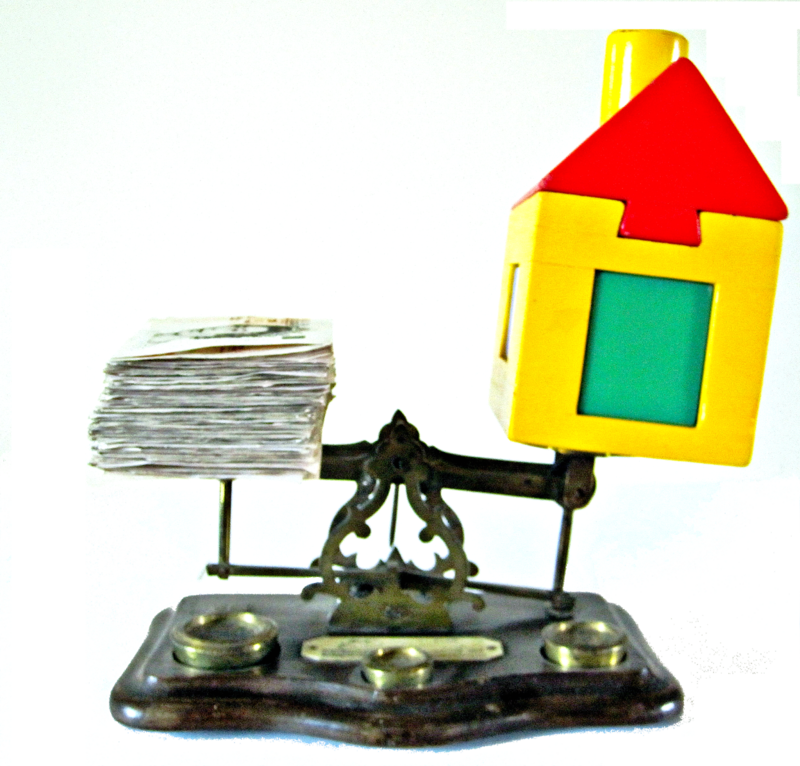 If you are new to the real estate investing scene, the decision of what property to invest in can be very daunting. Owning property and making a profitable investment can be tricky and there are a lot of aspects to keep in mind. It can really help to have a good real estate agent on your side when you are shopping for an investment property. An experienced real estate agent will be able to offer you the advice and guidance you need to choose the right property. Websites such as www.agentharvest.com can help you to find a good quality real estate agent whom you can trust to help you make the right choice. One of the important things to look for when choosing a rental property is the amount of rent that is reasonable to expect, given the property’s quality and location. You can figure this out by looking at past rental incomes, as well as comparing it to other rental properties in the area that are similar. When you are figuring out the monthly income that you can expect from the home, don’t forget to factor in the other expenses that are involved with owning the property such as home insurance and maintenance. The type of neighbourhood that you buy in will affect the type of tenants that you attract to the home as well as how often you will face vacancies in the house. For example, buying an investment property near a University can be profitable because the chances are that there will be a large pool of potential tenants. However, this also means that you might face vacancies at the end of the school year when students return home. Another important factor to consider is whether or not your property is close to any schools. Your tenants might be planning to have children, so they will need to have a home located near to a good quality school. Before buying a property, check the quality of the schools in the area to find out how they affect your investment. A location that has plenty of employment opportunities will be advantageous, because it will attract more tenants. For example, if you notice that a large company is moving to the area or a large factory is being built – you can be sure that many workers will flock to the area. You can do some research (or ask your local real estate agent) to find out more information about the employment in the area. Take a close look at the neighbourhood and see what kind of amenities are within close walking or driving distance. Does it have a supermarket, a shopping mall, a park, a gym, a public transport hub and a few restaurants to choose from? Being close to important amenities is an important factor that will influence tenants when they are choosing a rental. In order to find out more about the amenities that are nearby you can look at the promotional literature of the city. Before buying an investment property, make sure that you have it inspected to determine whether or not it is in good physical condition. A property that will require a lot of maintenance can be a huge drain on the finances and it will end up not being profitable at all. The property doesn’t have to be perfect, but it should have “good bones” and no major expensive problems. These are just a few of the important factors that you should be looking for when you are choosing an investment property. The perfect property will be just the right blend of these features to suit your needs. Trust the advice of your experienced real estate investor and make an investment that will pay off for many years to come. About the author: Pamela Wayne is a property investor who owns four different properties in locations around the country. She loves investing in beautiful homes and works with a trustworthy real estate agent to help her find the best properties.